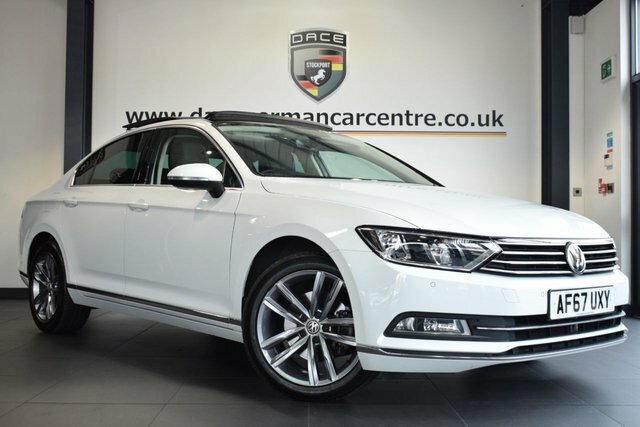 Get the best deal on the perfect used Volkswagen Passat car at Dace Motor Company Ltd! 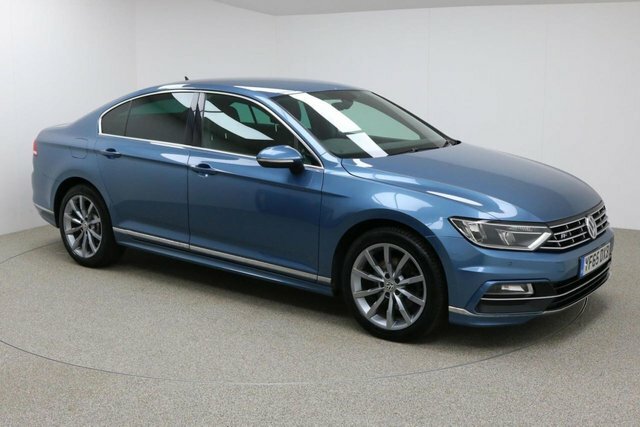 Being one of the largest independent used car dealers in Manchester and the Stockport region, we have everything from SUVs to luxury saloons, so we are sure to have the vehicle for you on our forecourt. 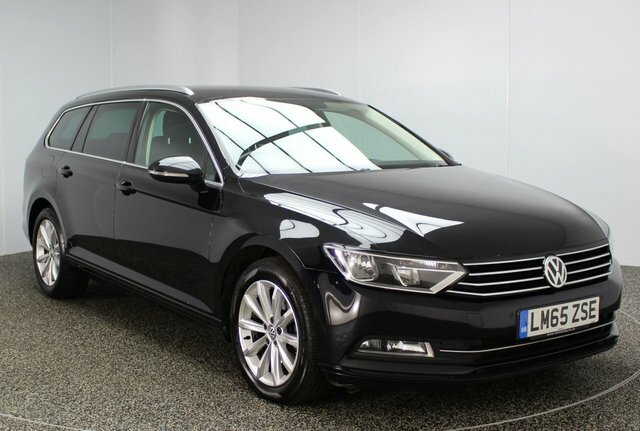 Volkswagen has achieved a lot of influence for producing extraordinary motors at fair prices. 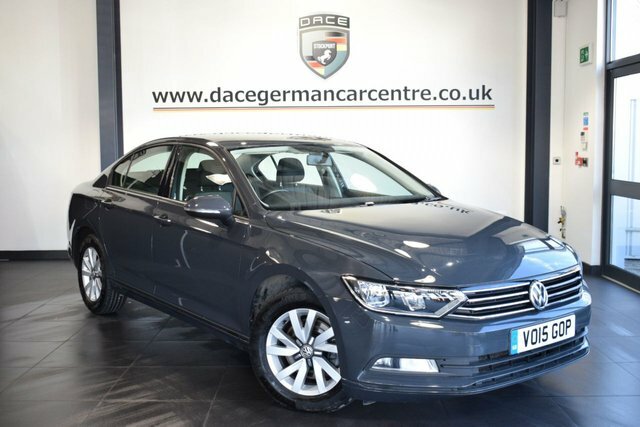 Classic vehicles, such as the hugely popular Golf have completely charmed the nation and for solid commercial vehicles, Volkswagen is a great choice of manufacturer. 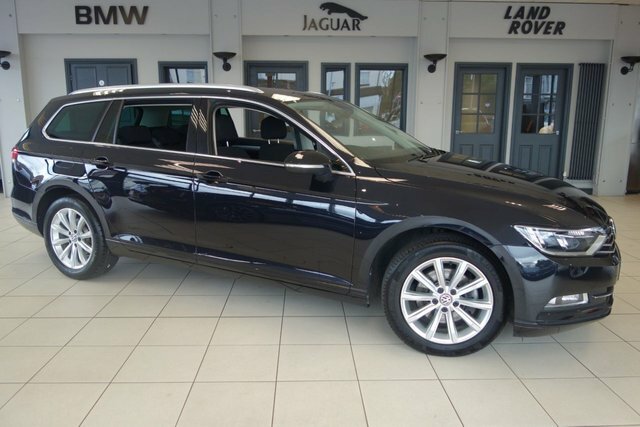 Dace Motor Company Ltd is just a half-an-hour drive from Stockport via the M60. Take Exit 24 onto the A57, then turn left onto Laburnum Road. Look for Reddish Lane and follow this road until it meets Greg Street, which is where we are situated.